Manufacturers normally offer a single year of warranty for smartphones and anything outside of that period, you will have to pay from your own pocket. With the LG V30 however, you’re getting a 2-year warranty from the Korean gadget maker but this will also depend on where you live, as you’ll find out shortly. LG V30 Buyers Will Get a 2-Year Warranty but Only if They Are Living in the U.S.
AT&T has released a promo video highlighting the features that raise the bar for LG’s flagship, which includes the powerful camera that features the widest aperture in a mobile device ever, paired with the 6-inch FullVision display, its water-resistant body, and others. Another thing that it highlights is the warranty of the phone and if you’re living in the U.S. you will be giving more warranty than what you’re getting from other manufacturers. 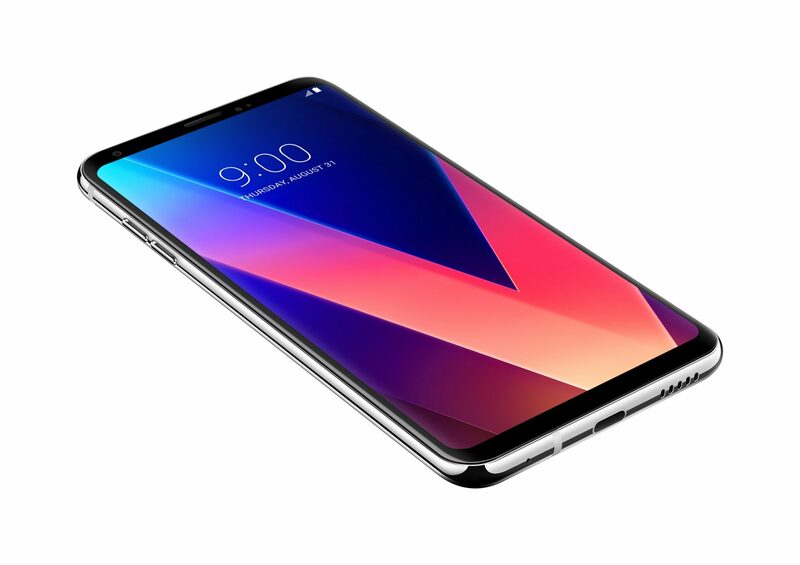 The company that brought you the G6 with a 2-year warranty has also offered the same after-sales duration for the V30. However, to take advantage of the 2-year warranty, you will have to register the product within 90 days of purchase. There is no telling when the smartphone will officially be launched in the U.S., but since it is AT&T that has introduced this promo video, the flagship will most likely be initially be sold through AT&T and then through other carriers. From a specifications point-of-view, the smartphone is a touch above the G6 and effortlessly competes with the Note 8 in the hardware and features department. Pricing of the V30 has yet to be detailed, but when we know more on the matter, we will update you accordingly.